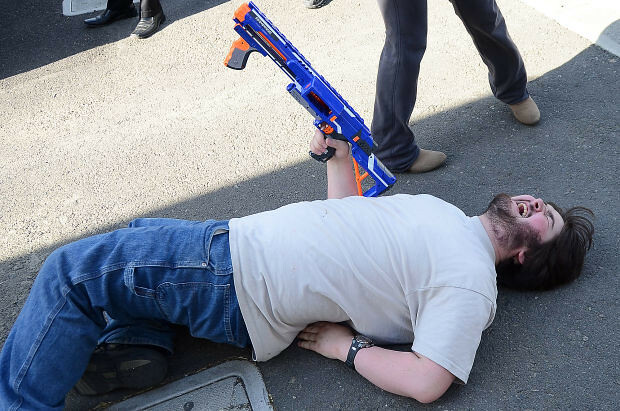 What happens when HVZ players enter the real zombie apocalypse?! Pretty funny video uploaded by Mortimer Veritas of Youtube. Hit that play button and enjoy.